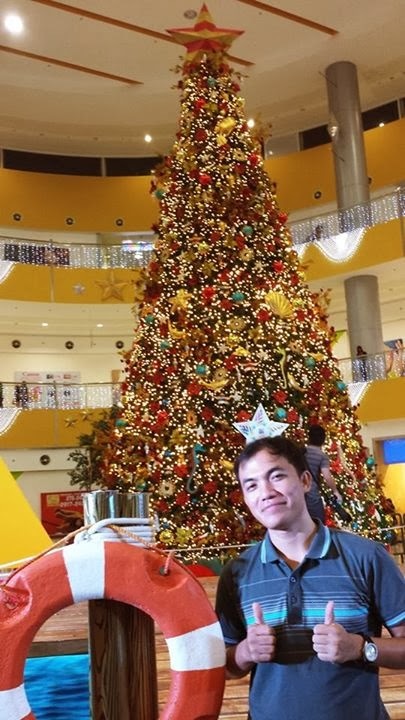 The ceremonial lighting of the 30-feet nautical inspired Christmas Tree at the Event Center of SM City General Santos was held yesterday, November 9, 2013. It marks the start of the mall's Christmas campaign this year. The activity was attended by executives and employees of SM City General Santos, representatives from the city-lgu and mall goers. There were also performances from the Holy Trinity College Marching Band and a choir group. Meanwhile, children from the Maria Goretti Home for Girls received their early Christmas presents from SM City General Santos also during the program. The "Bears for Joy" Project this year was also launched. For only P200.00, mall goers can get two (2) teddy bears, one to keep and the other to be donated to charitable institutions together with the proceeds.